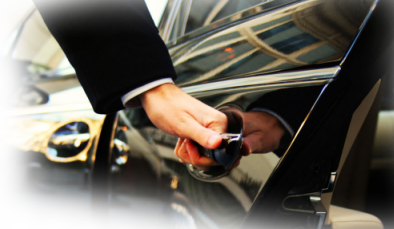 We offer private transfer service from the Civitavecchia Cruise port to Camping Village Rome Via Aurelia. The distance between the Civitavecchia port and Camping Village Rome Via Aurelia is about 65 km, the estimated time of the trip is about 1 hour. Our drivers will help you for move your luggage and they will leave you to the Camping Village Rome Via Aurelia.